HOUSTON (AP) -- George H.W. 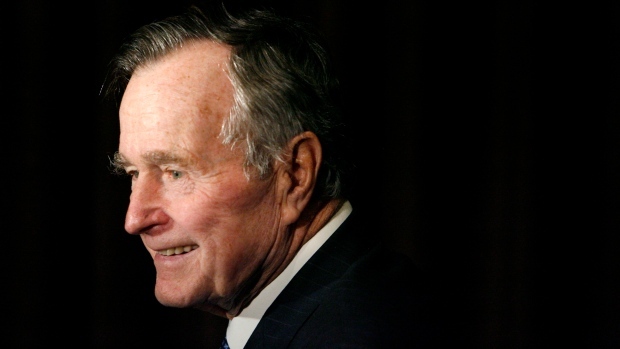 Bush, who shaped history as 41st president and patriarch of a family that occupied the White House for a dozen years, is going to his final rest, in Texas. The country said goodbye to him Wednesday in a national funeral service that offered high praise for the last of the presidents to have fought in World War II -- and a hefty dose of humour about a man once described as a cross between Mister Rogers and John Wayne.